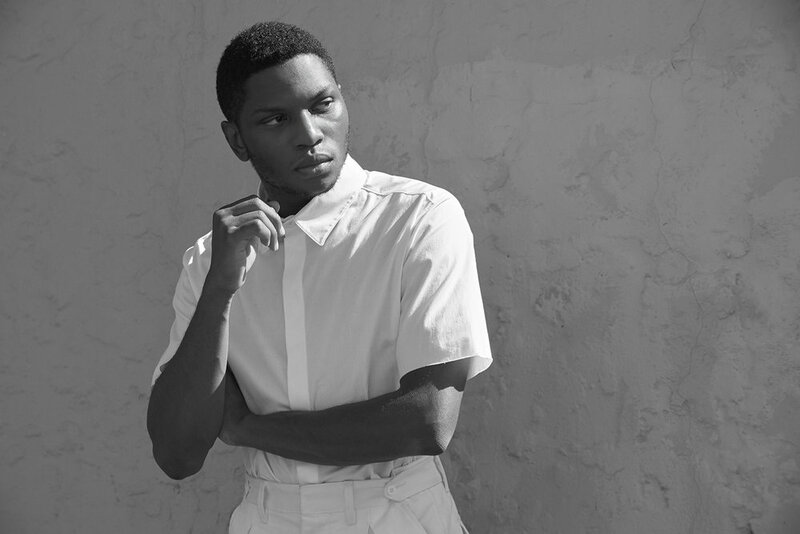 An interview with Gallant about his debut album Ology for The Last Magazine. “There was no real beginning, and when it was over, there was no real conclusion or end,” says Gallant on writing 'Ology.' “It was just this rambling and this pursuit,” he adds, before comparing the process to running a rat race.